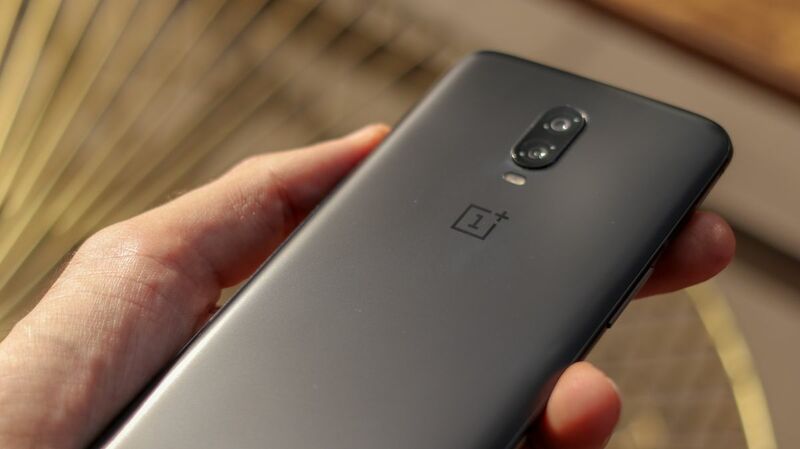 First posted on Slash Leaks – which has a better-than-average record at getting leaked images ahead of time – the image that purportedly shows the OnePlus 7 gives us a look at the top of the phone in its packaging. We’ve got some ultra-slim bezels here, and no notch at all on the front of the display. There also seems to be space up at the top of the phone’s casing, potentially for a slide-out front-facing camera. Unless OnePlus has managed to embed the camera and the forward-facing sensors under the display, this is pretty much the only other option.